Below are some questions that are commonly asked at Unity North Spiritual Center. If you have other questions that are not answered here or elsewhere on our website, we welcome you to call Unity North Spiritual Center and talk with the Spiritual Director. "Am I required to become a member of Unity North Spiritual Center?" You are welcome at Unity North Spiritual Center without becoming a member. Those individuals who want to become members need to complete a membership class and be installed by the Spiritual Director. Classes are offered in the spring and fall, depending on need. All members must renew their membership annually in the fall by completing a form that is provided and submitting it by the stated deadline. Membership grants you the right to vote on important matters at the annual meeting each November, gives you a better understanding of the Unity movement, and gives you the opportunity to serve on the Board of Trustees. "Who is welcome at Unity North Spiritual Center?" We celebrate and appreciate everyone at Unity North Spiritual Center, including members of the LGBT community, and those who follow varied spiritual paths. Unity does not discriminate against anyone based upon sexual preference, gender identity, religious affiliation, skin color, nationality, or other demographic designation.  "How is Unity North Spiritual Center sustained?" Unity North Spiritual Center is entirely supported by the freely given tithes and love offerings of those people it serves. "Freely given" means that you will never be asked to pledge, nor will you be assessed. "Freely given" also means that you will have many opportunities to give according to the value Unity has for you. Unity North Spiritual Center is an independent, non-profit entity. Unity North Spiritual Center is affiliated with Unity Worldwide Ministries but exercises full control over its own affairs.